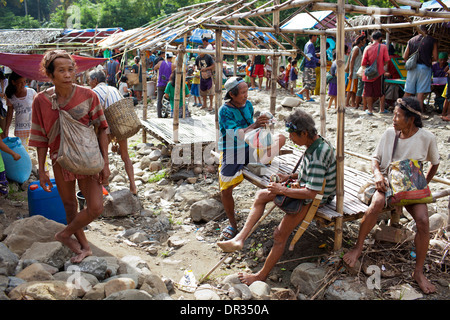 Hanunoo Mangyans at a Mangyan market near Mansalay, Oriental Mindoro, Philippines. 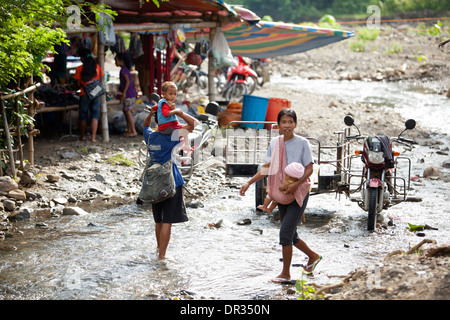 Hanunoo Mangyan women cross a shallow creek with their children at a Mangyan market in Mansalay, Oriental Mindoro, Philippines. 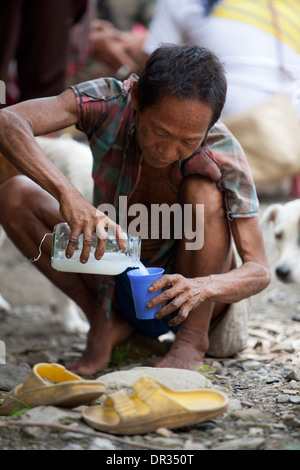 A Hanunoo Mangyan pours himself a cup of Tuba, coconut wine, at a Mangyan market near Mansalay, Oriental Mindoro, Philippines. 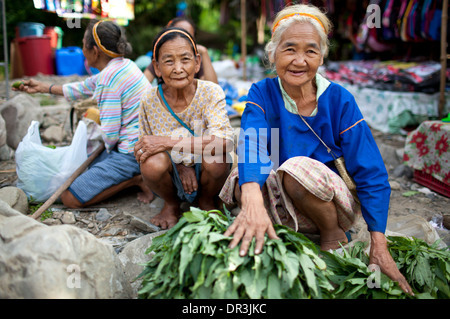 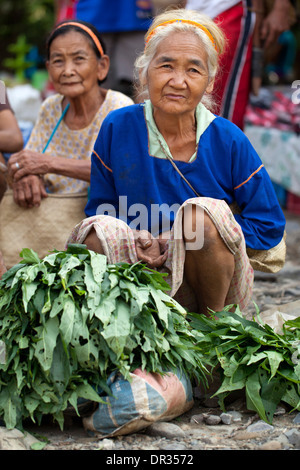 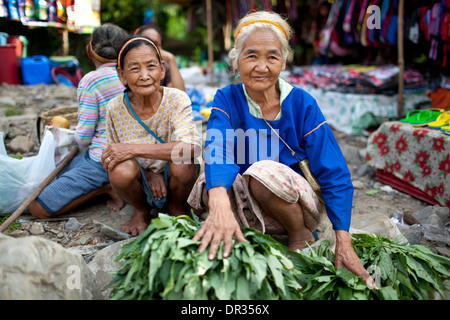 Elder Hanunoo Mangyan women at rest while attending a Mangyan market near Mansalay, Oriental Mindoro, Philippines. 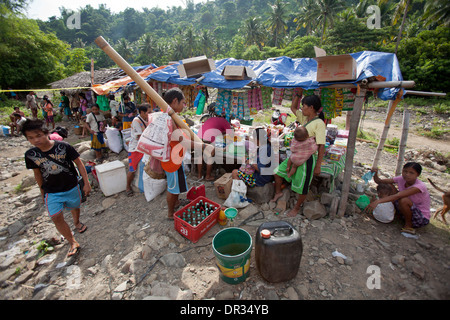 A Hanunoo Mangyans browse DVD titles for sale at a Mangyan market near Mansalay, Oriental Mindoro, Philippines. 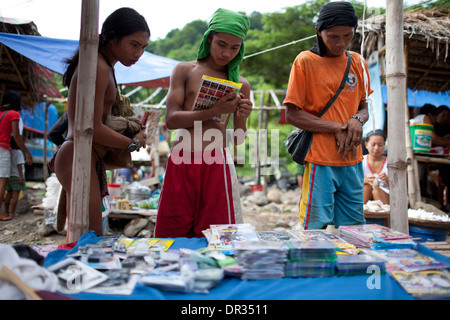 A Hanunoo Mangyan browses DVD titles for sale at a Mangyan market near Mansalay, Oriental Mindoro, Philippines. 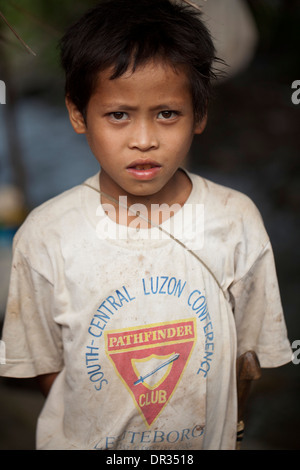 A Hanunoo Mangyan boy attending a Mangyan market near Mansalay, Oriental Mindoro, Philippines. 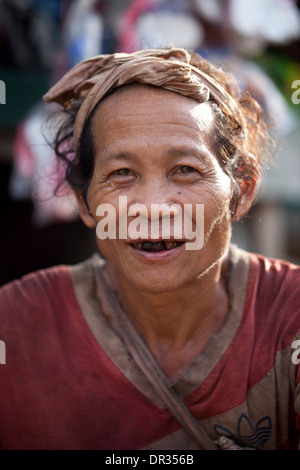 A Hanunoo Mangyan man with red-stained mouth, the telltale sign of chewing betel, or nga nga, in Oriental Mindoro, Philippines. 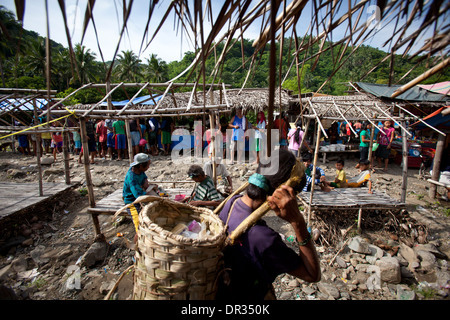 A Hanunoo Mangyan man mixes the ingredients for betel chew, or nga nga, in Oriental Mindoro, Philippines. 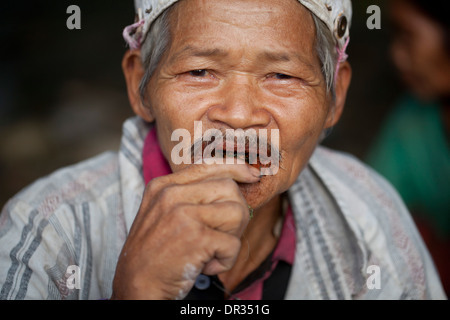 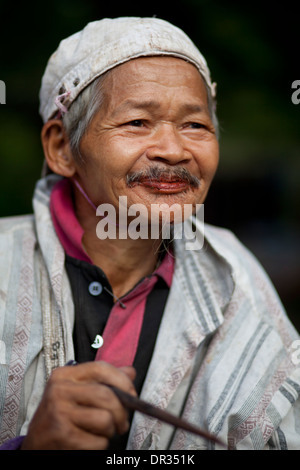 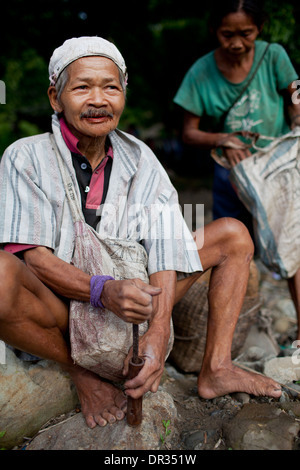 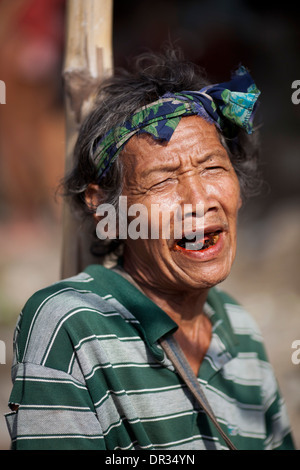 A Hanunoo Mangyan man placing fresh batch of betel chew, or nga nga, in his mouth in Oriental Mindoro, Philippines. 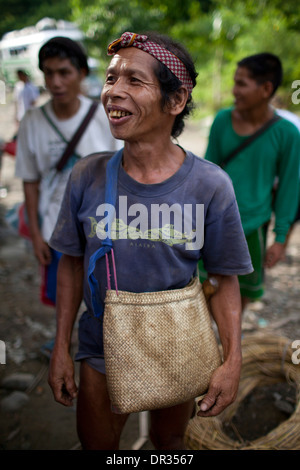 A Hanunoo Mangyan man displays his betel chew, nga nga, before adding slaked lime, or calcium hydroxide, in Oriental Mindoro. 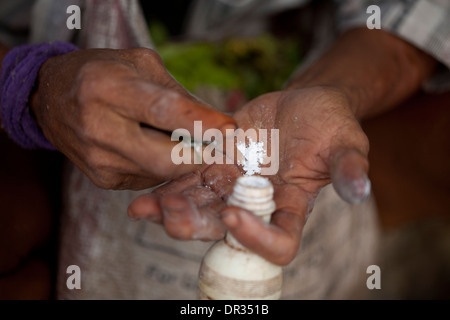 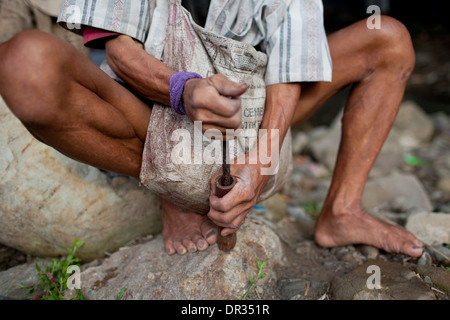 A Hanunoo Mangyan man drops a pinch of slaked lime, or calcium hydroxide, into his hand while preparing his betel chew, nga nga. 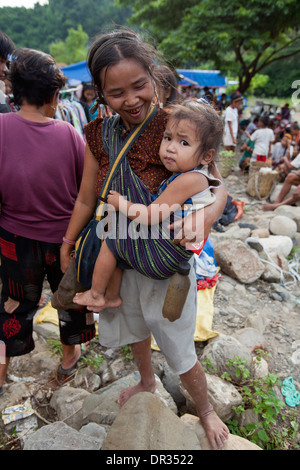 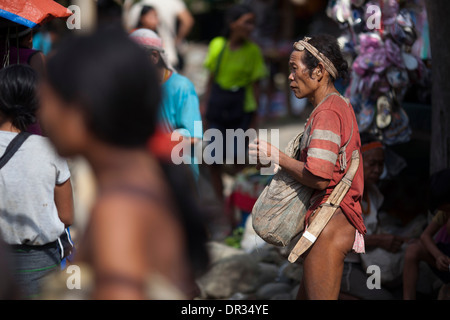 A Hanunoo Mangyan woman shops with her child at a Mangyan market near Mansalay, Oriental Mindoro, Philippines. 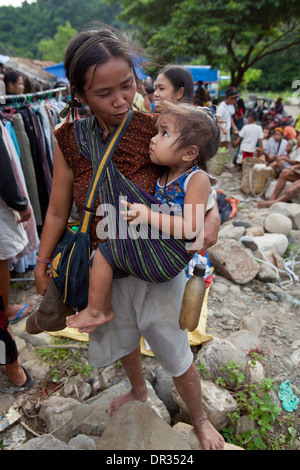 A Hanunoo Mangyan woman and her child shops at a Mangyan market near Mansalay, Oriental Mindoro, Philippines. 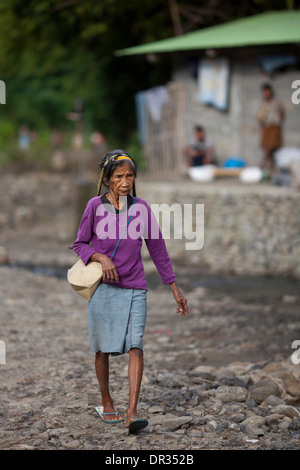 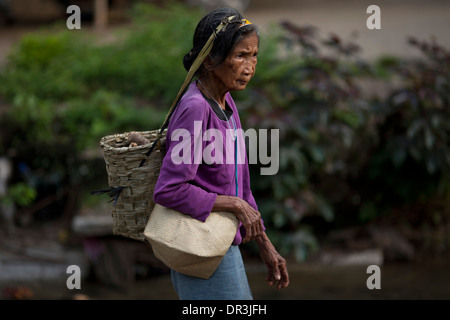 A Hanunoo Mangyan woman walks to a Mangyan market near Mansalay, Oriental Mindoro, Philippines. 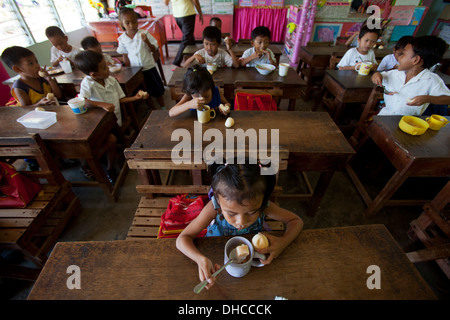 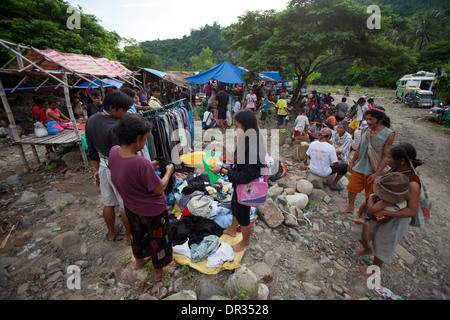 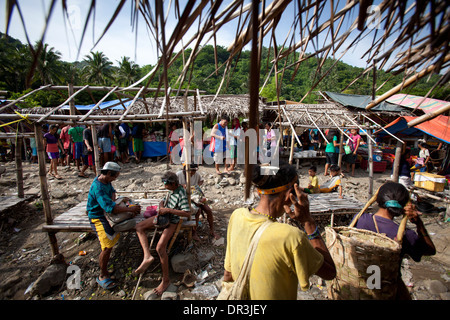 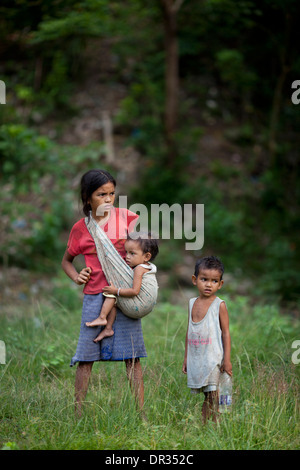 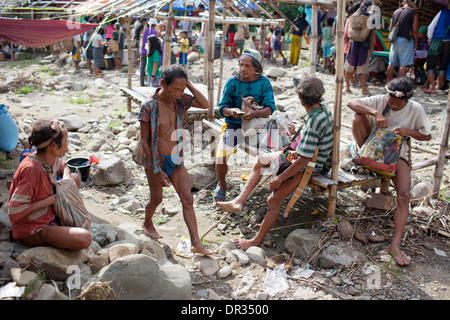 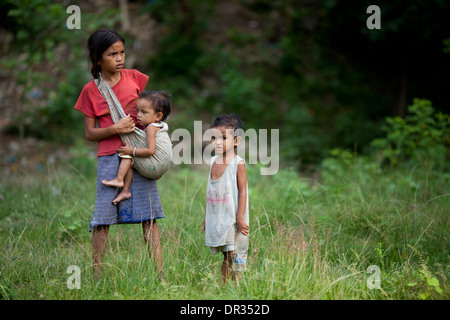 Mangyan children wait for their family members at a Mangyan market near Mansalay, Oriental Mindoro, Philippines. 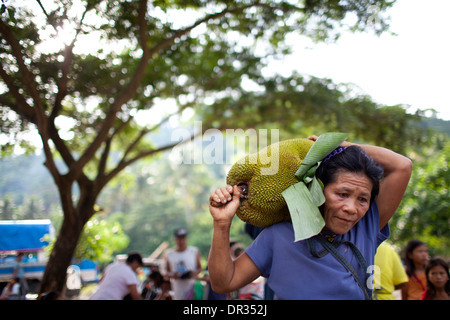 A Hanunoo Mangyan woman carries a jackfruit at a Mangyan market near Mansalay, Oriental Mindoro, Philippines. 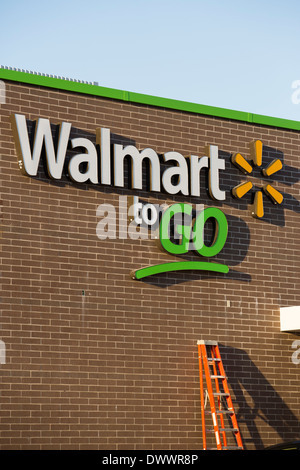 The sign on the outside of the new Walmart To Go concept convenience store under construction in Bentonville, AR, USA. 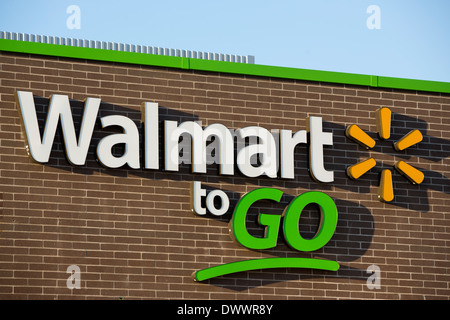 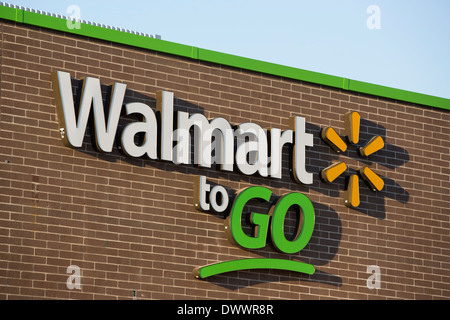 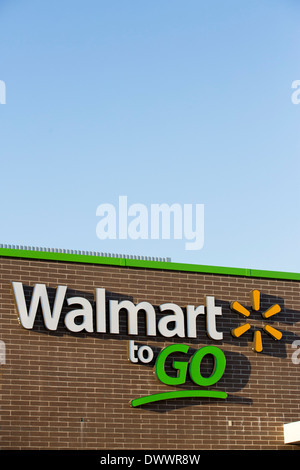 The sign on the outside of the new Walmart To Go concept convenience store in Bentonville, AR, USA. 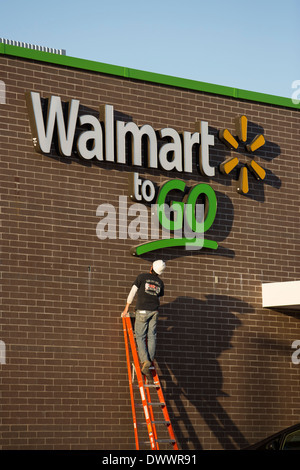 Contractor working on sign of new Walmart To Go concept convenience store under construction in Bentonville, AR, USA. 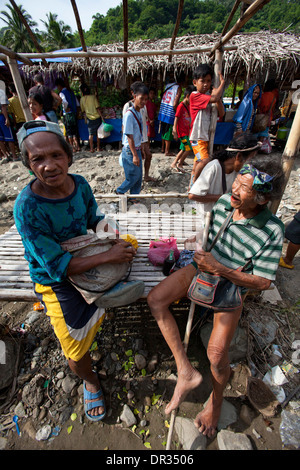 Hanunoo Mangyan men at a Mangyan market near Mansalay, Oriental Mindoro, Philippines. 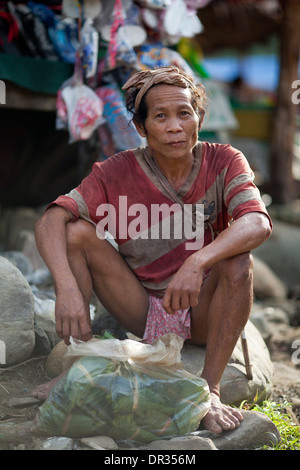 A Hanunoo Mangyan man at a Mangyan market near Mansalay, Oriental Mindoro, Philippines. 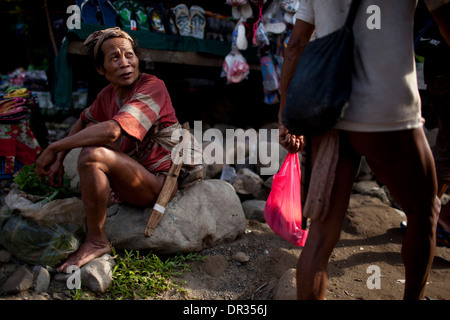 A Hanunoo Mangyan shops at a Mangyan market near Mansalay, Oriental Mindoro, Philippines. 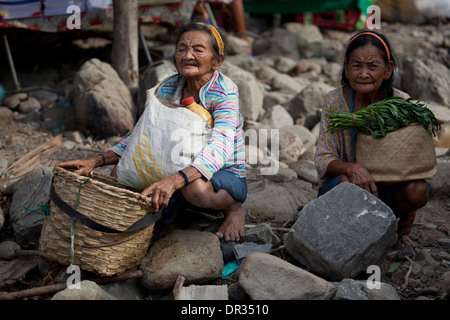 Hanunoo Mangyan women selling their crops at a Mangyan market near Mansalay, Oriental Mindoro, Philippines. 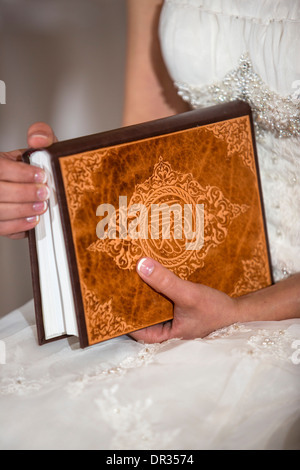 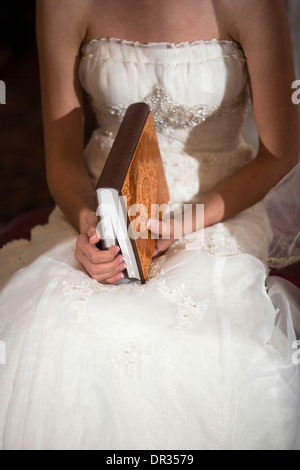 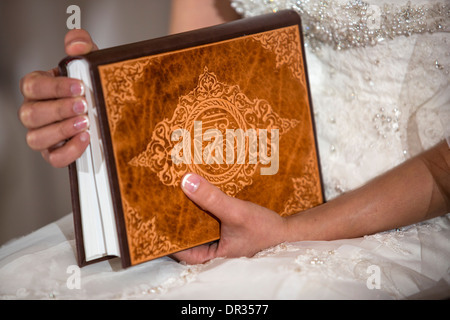 A bride holding a copy of the Koran during an Iranian wedding ceremony. 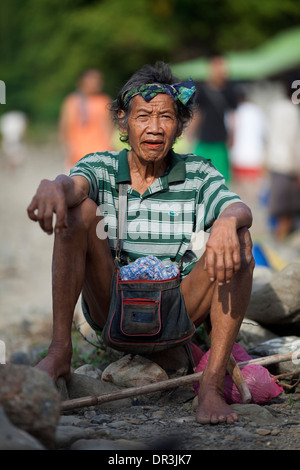 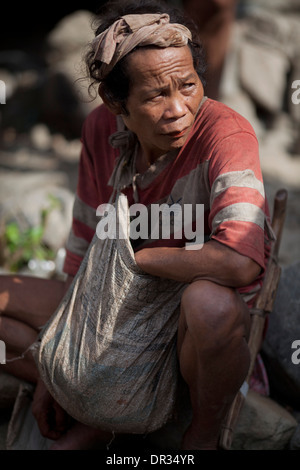 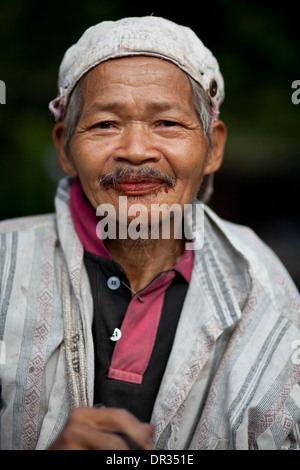 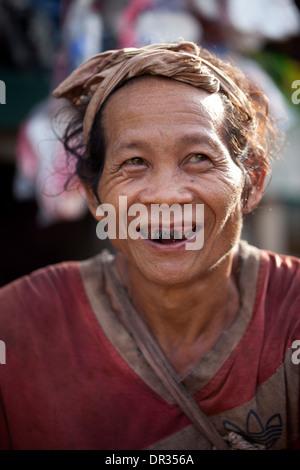 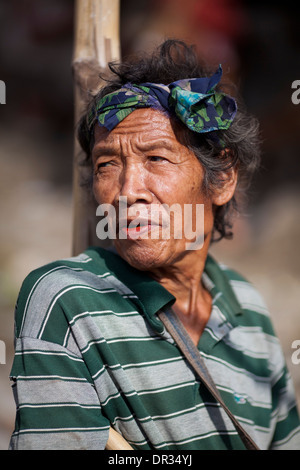 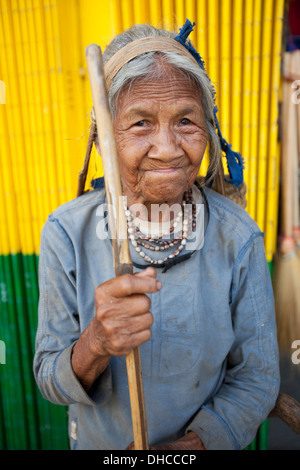 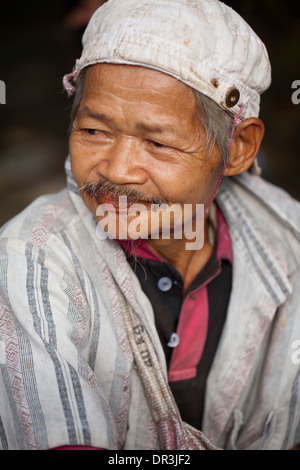 A Hanunoo Mangyan woman stops for a portrait outside the Central Market in Mansalay, Oriental Mindoro, Philippines. 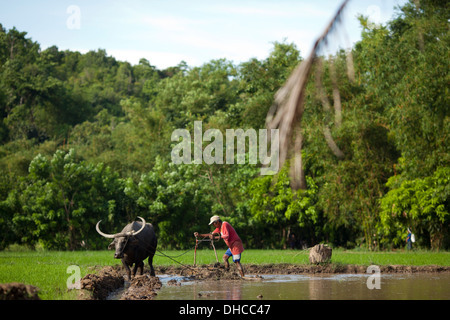 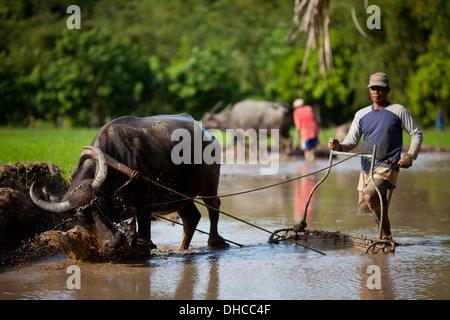 A Filipino farmer drives a carabao while working to level a rice field near Mansalay, Oriental Mindoro, Philippines. 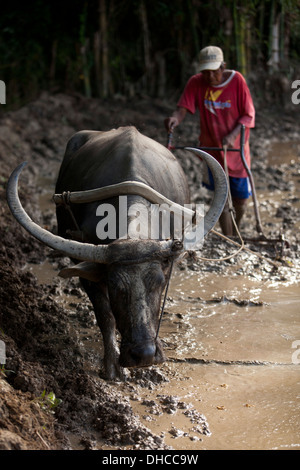 A carabao rests during a break period while working to level a rice field near Mansalay, Oriental Mindoro, Philippines. 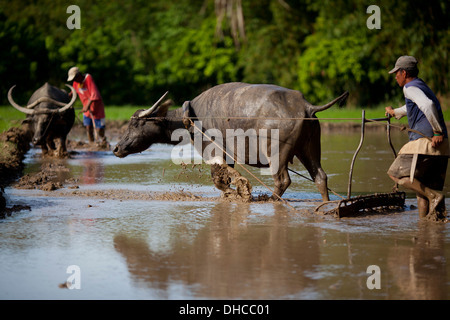 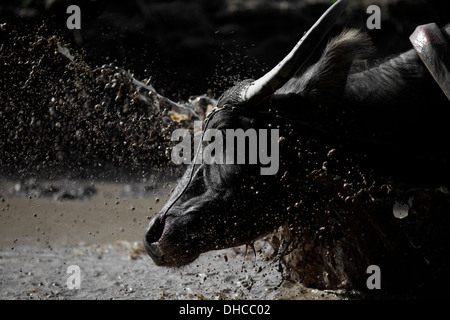 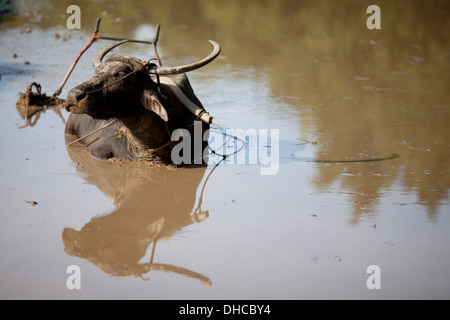 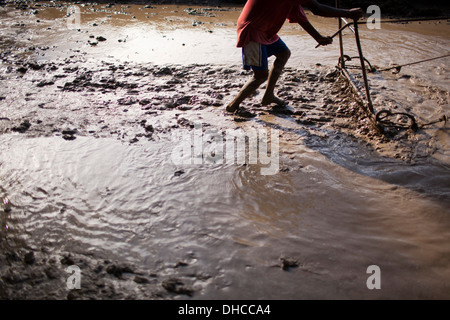 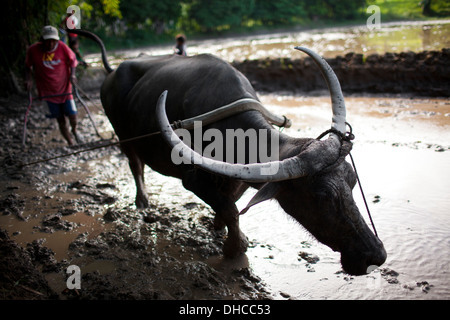 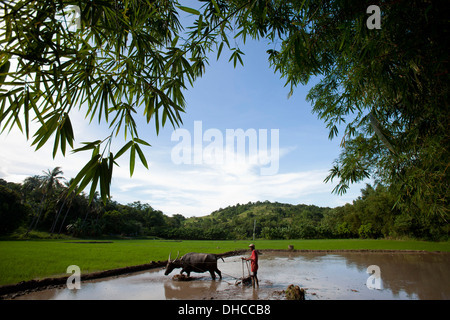 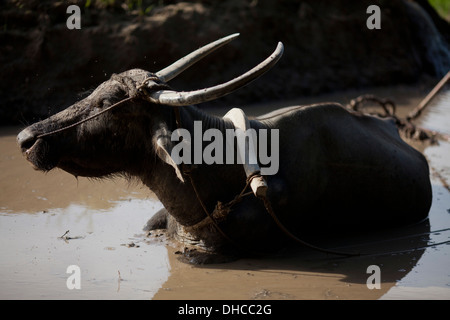 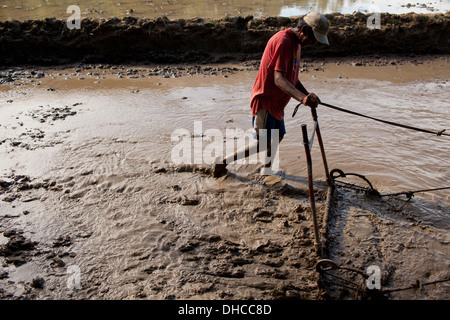 A carabao is splashed with water while working to level a rice field near Mansalay, Oriental Mindoro, Philippines. 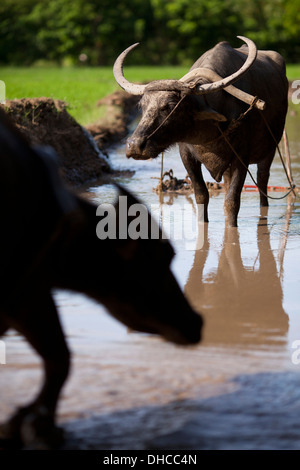 Carabaos are given a rest period while working to level a rice field near Mansalay, Oriental Mindoro, Philippines. 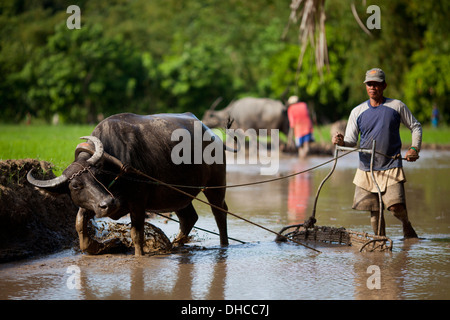 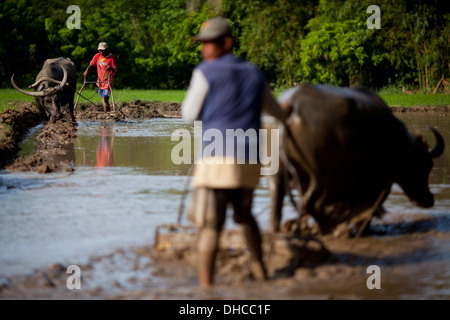 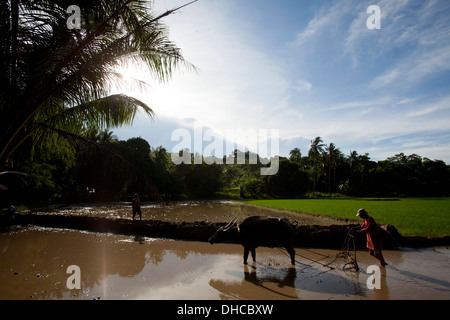 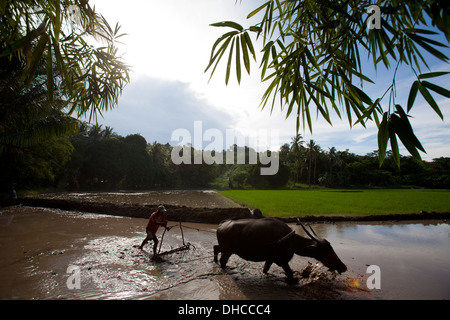 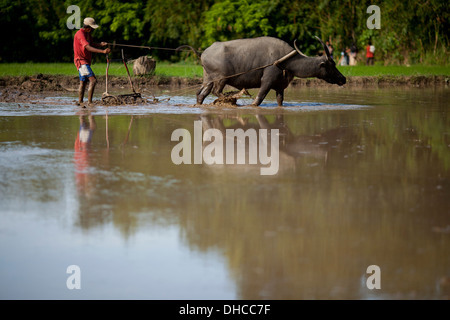 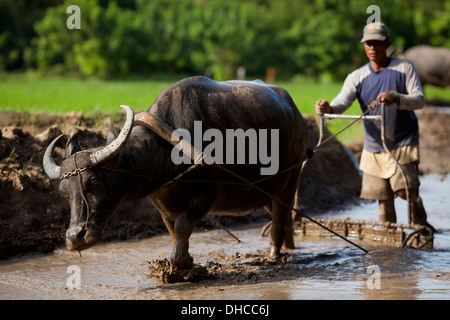 Filipino farmers drive carabaos while working to level a rice field near Mansalay, Oriental Mindoro, Philippines. 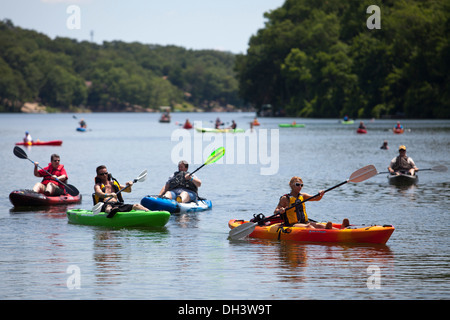 Kayakers paddling on a lake in Bella Vista, Arkansas, USA. 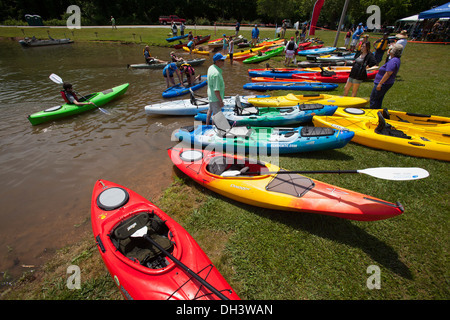 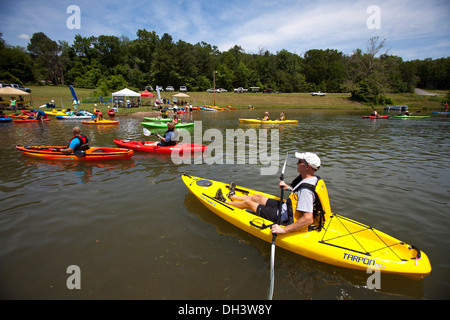 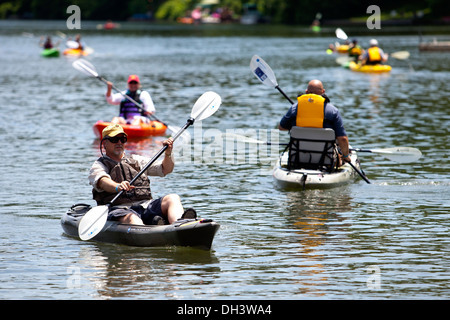 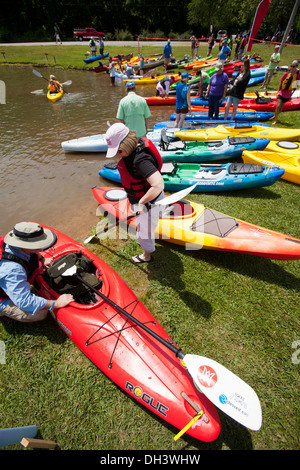 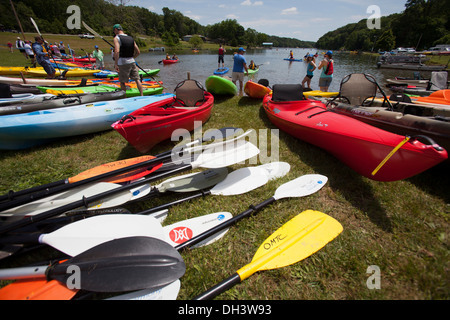 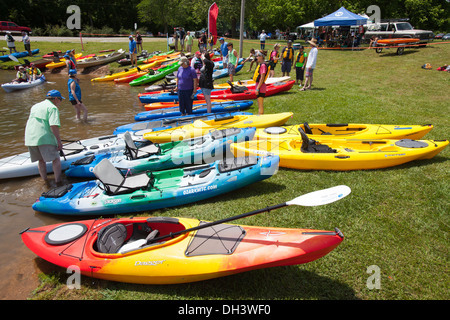 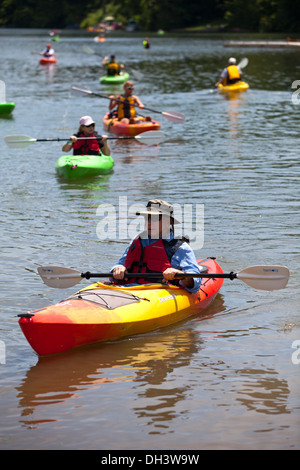 People attending a public kayaking event on a lake in Bella Vista, Arkansas, USA. 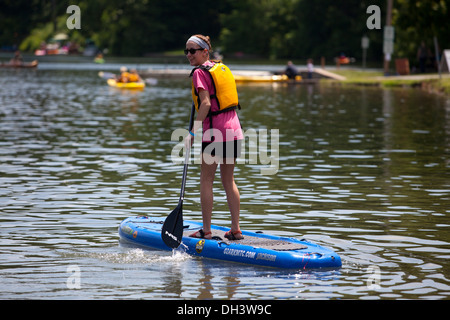 A single female paddle boarding on a lake in Bella Vista, Arkansas, USA. 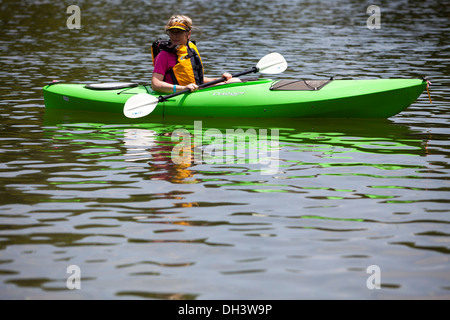 A senior female kayaking on a lake in Bella Vista, Arkansas, USA. 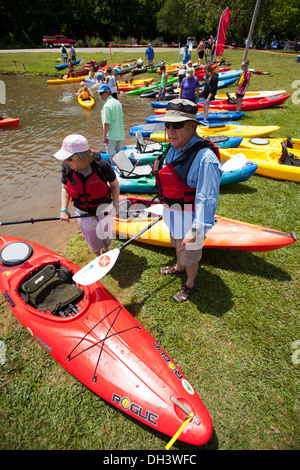 Two seniors attending a public kayaking event on a lake in Bella Vista, Arkansas, USA. 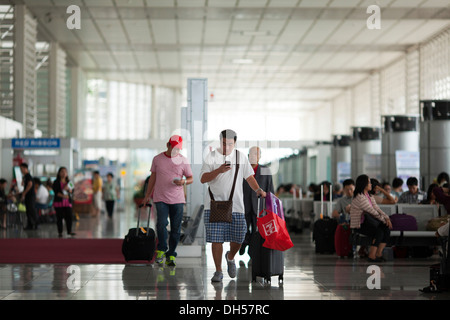 Travelers walk to their gates at Ninoy Aquino International Airport's Terminal 2 in Manila, Philippines. 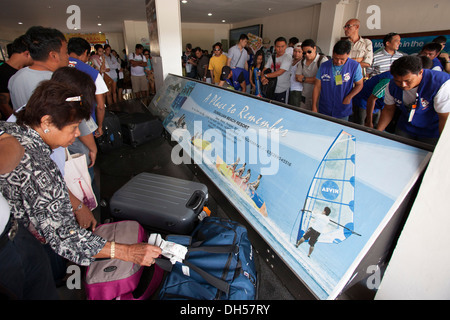 Travelers collect their luggage from the baggage carousel at Tagbilaran Aiport in Bohol, Philippines. 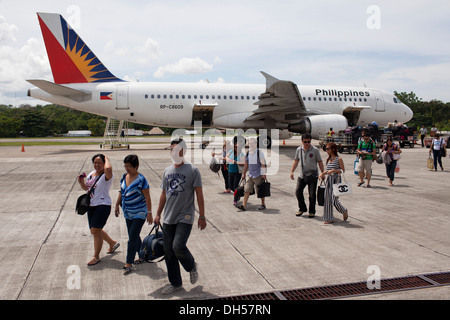 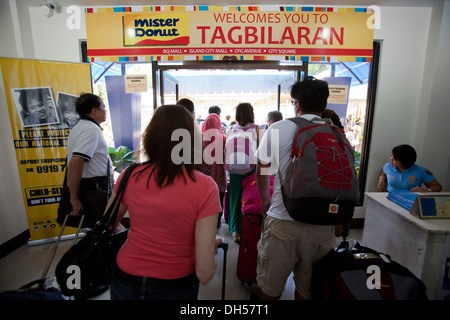 Travelers exiting the arrivals terminal at Tagbilaran Aiport in Bohol, Philippines. 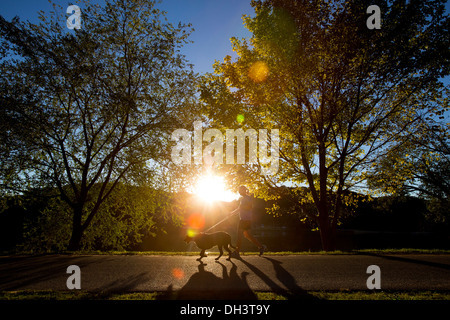 A woman jogging with her dog at sunset. 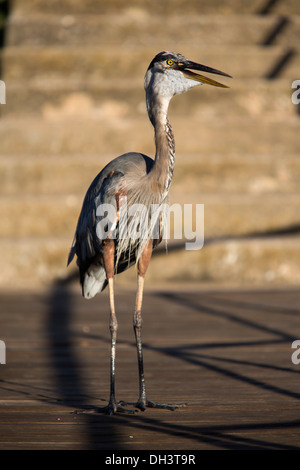 A great blue heron on a fishing dock in Bella Vista, Arkansas, USA. 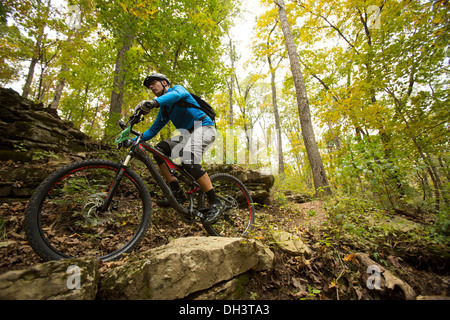 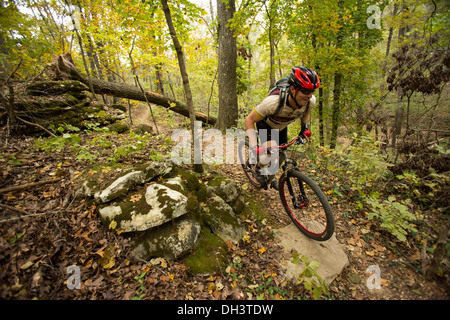 A mountain biker rides along a forest trail system at Blowing Springs Park in Bella Vista, Arkansas. 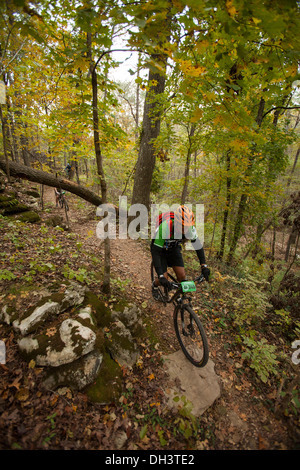 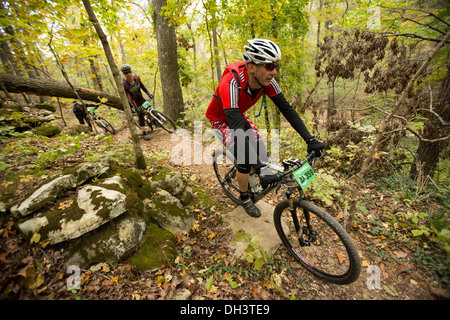 Mountain bikers ride along a forest trail system at Blowing Springs Park in Bella Vista, Arkansas. 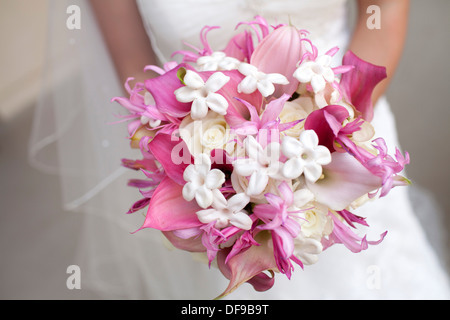 A bride clutching a bouquet of white roses and pink lilies. 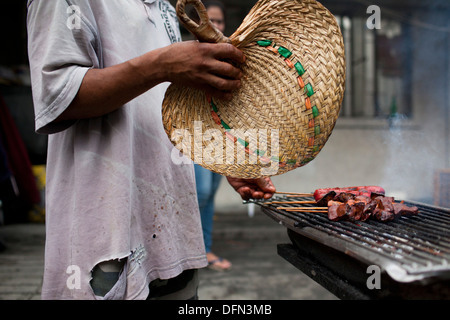 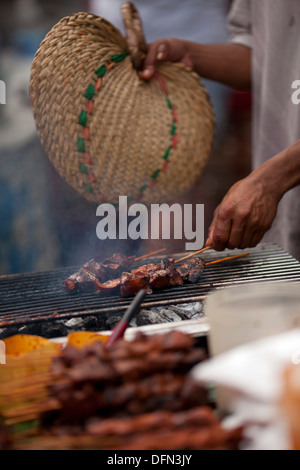 A street vendor cooks skewered chicken parts on a charcoal grill in Baclaran, Manila, Philippines. 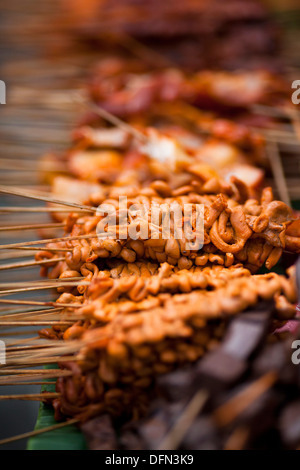 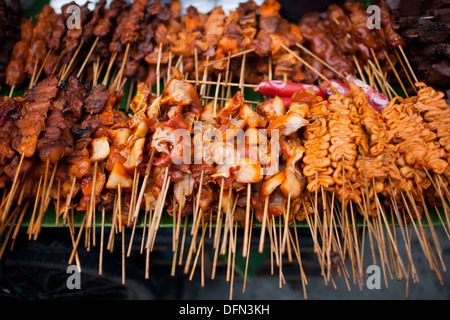 Chicken parts skewered onto sticks on a street food vendor's cart in Baclaran, Manila, Philippines.